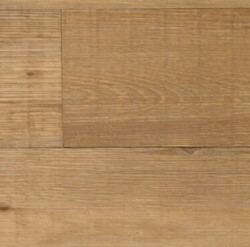 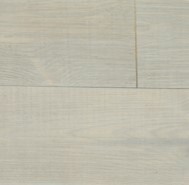 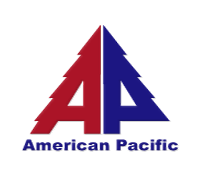 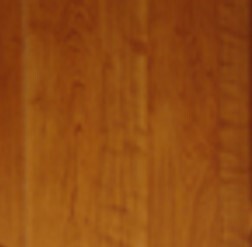 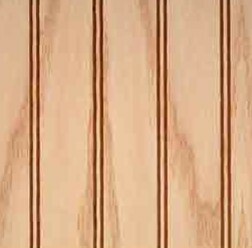 American Pacific is the American leader in wood paneling and solid wood planking. 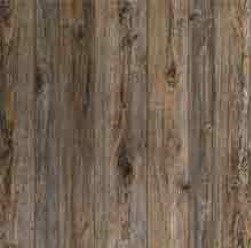 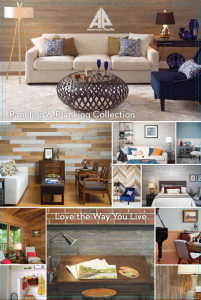 They take pride in creating paneling in a variety of styles, finishes, and wood grains to suit any décor, from traditional to contemporary. 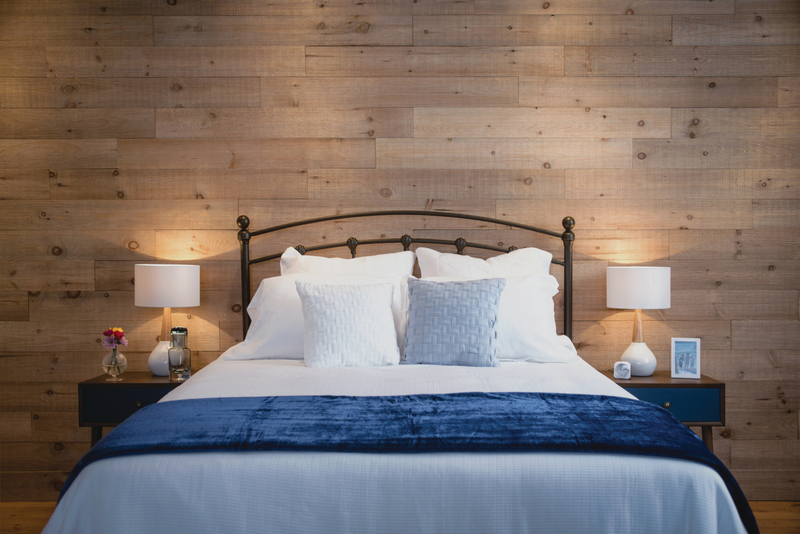 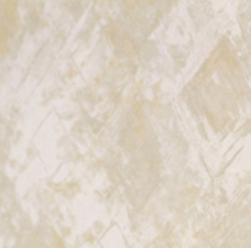 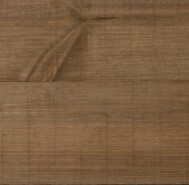 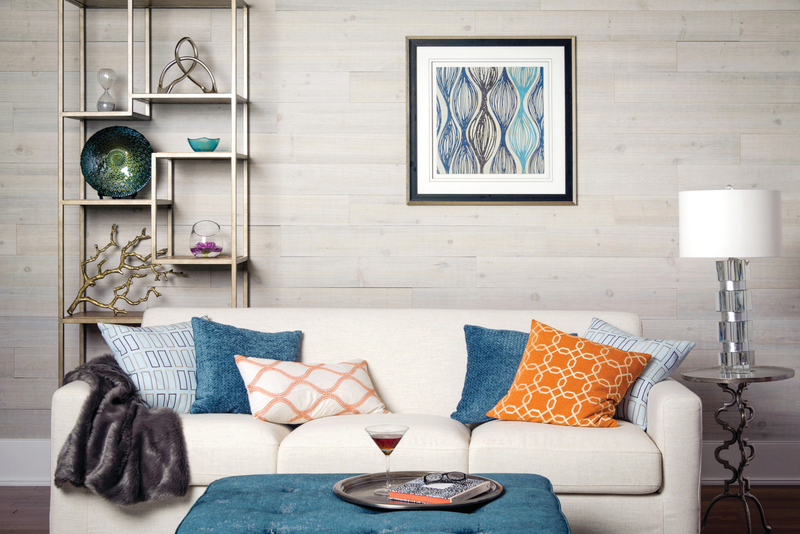 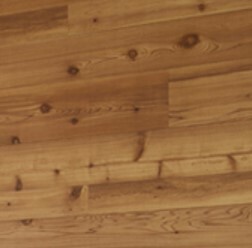 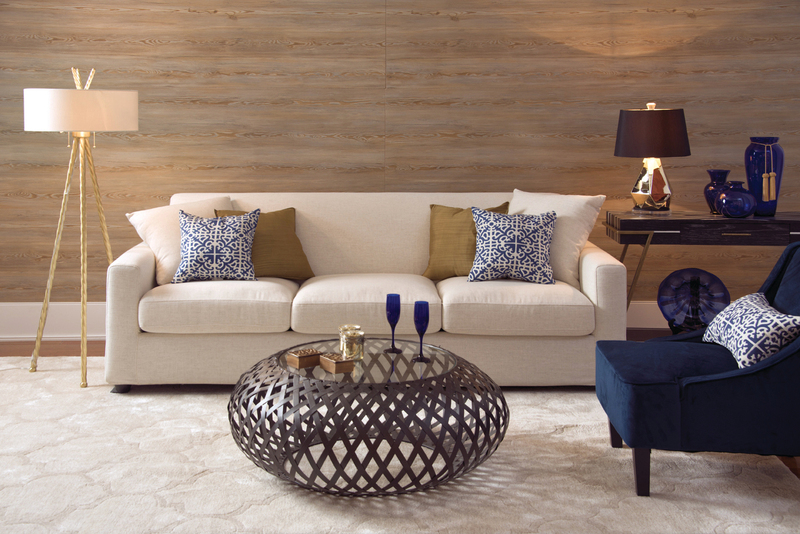 American Pacific solid wood wall paneling systems transform ordinary walls into works of art! 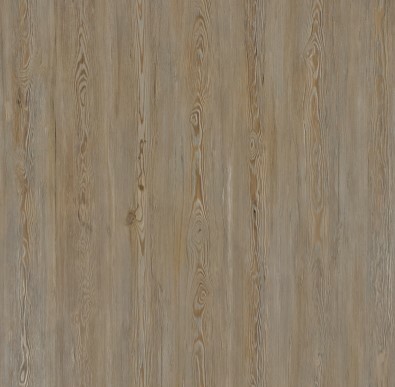 Whether you are looking for a contemporary feel, rich traditional style, or a painted accent in your personal favorite color, these wood planking systems are a wonderful addition to your home.